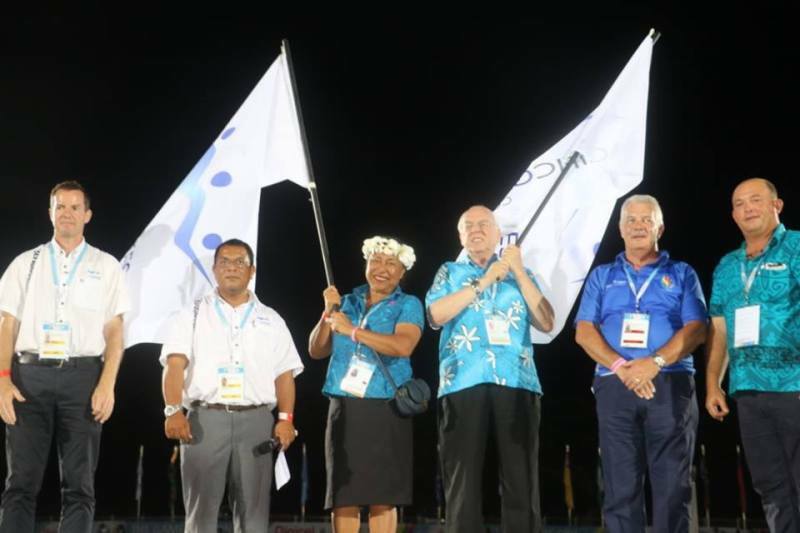 The Pacific Games Council has executed the Host Agreement for the 2019 Pacific Games with the Pacific Games Association of Samoa (SASNOC) and the Government of Samoa. 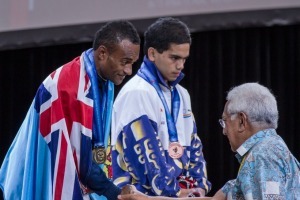 The Pacific Games Association of Samoa has been chosen to host the 2019 Pacific Games. 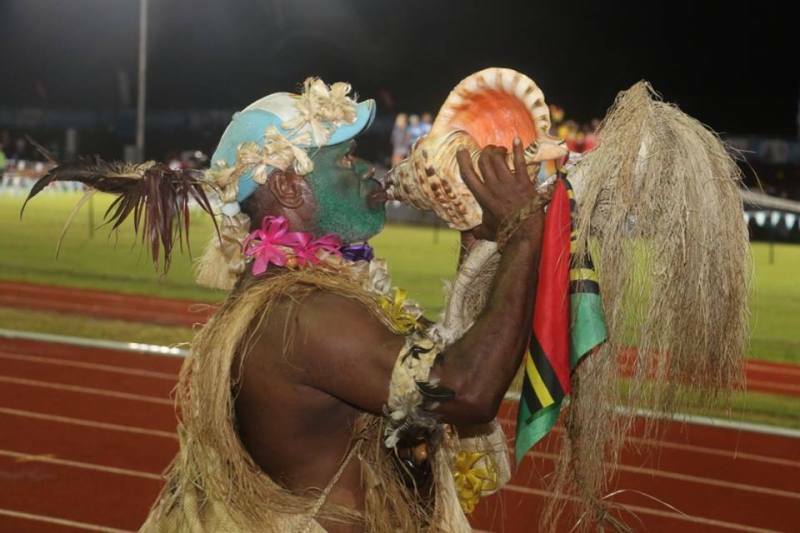 The Pacific Games Council conducted a major review of its sports program at the recent General Assembly in Port Vila, Vanuatu. 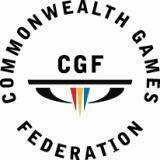 The Pacific Games Council has awarded the hosting rights for the 17th Pacific Games in 2023 to Solomon Islands. 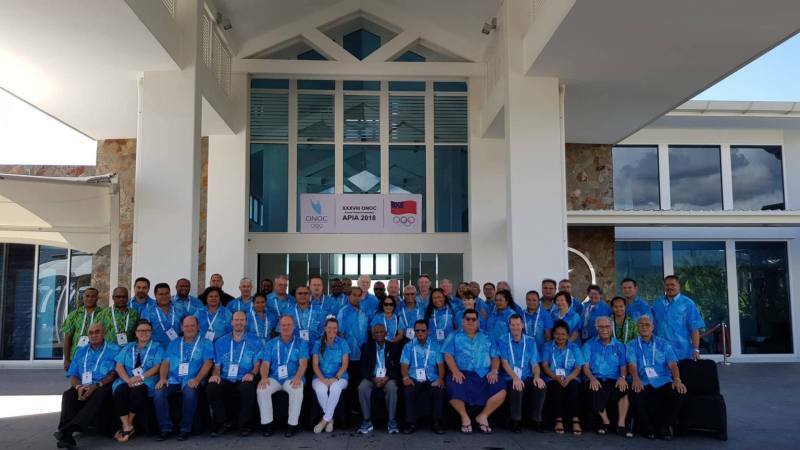 Pacific Games Council President Vidhya Lakhan (Fiji) was re-elected unopposed to a fourth term in office at the annual General Assembly held in Port Vila, Vanuatu from 10-11 May. 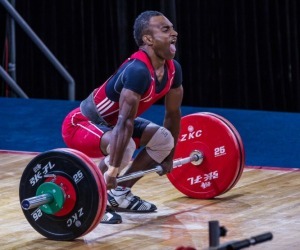 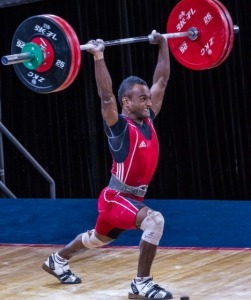 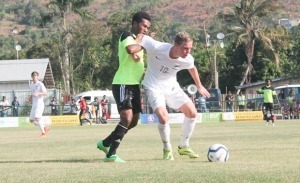 Papua New Guinea have successfully delivered an outstanding 15th Pacific Games in Port Moresby. 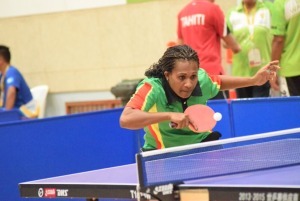 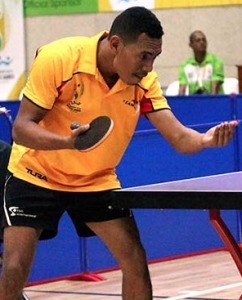 PORT MORESBY, July 5 – The Pacific Games Council (PGC) says it intends to push the Pacific Games to another level. 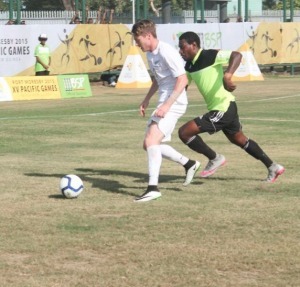 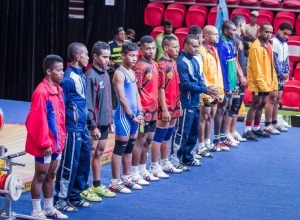 President Vidhya Lakhan (FIJ) said at a recent press conference that the inclusion of Australia and New Zealand as participants in the Pacific Games could be a step towards ensuring that participation spans Oceania.